Now that Final Fantasy XV has been out for a few months and is proving to be a success both critically and commercially, I've been wondering what's next for the famed RPG franchise. 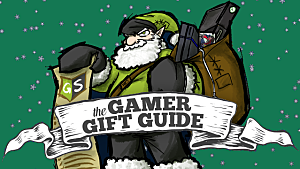 Here, I've laid out everything that has been confirmed, and everything that has been rumored. “We will evolve our released game Final Fantasy XV more and more, and together with it, we will also evolve. We will further evolve the foundation and know-how of Final Fantasy XV in preparation for new initiatives. It seems that Tabata is staying true to his promise of keeping Final Fantasy XV a standalone title, rather than making sequels or spinoffs, seemingly intent of giving the fans both more replayability through free updates, and expanding the story through DLC instead. 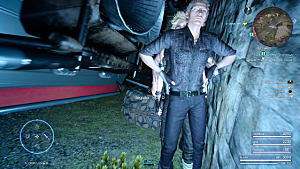 It's worth noting that the Final Fantasy XV: Prompto VR Experience DLC shown at E3 is on its way too, which if successful, could possibly lead to more potential VR projects. 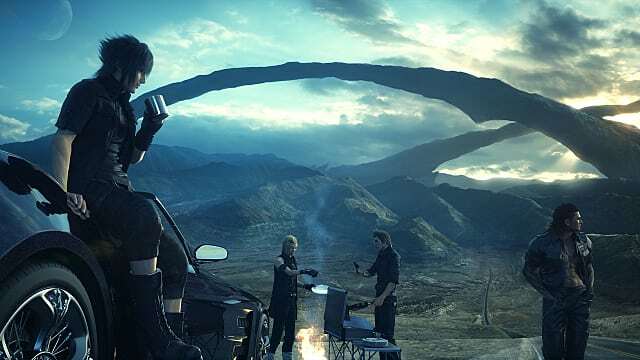 While on the subject of Tabata, he was recently quoted as saying he was very interested in the Nintendo Switch, while also not ruling out a potential port of Final Fantasy XV at the same time. 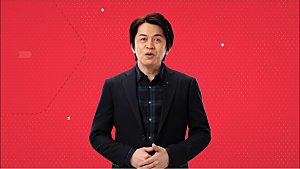 Although that's not a lot to go on at the moment, it bodes well that the director is very keen on working with Nintendo again. 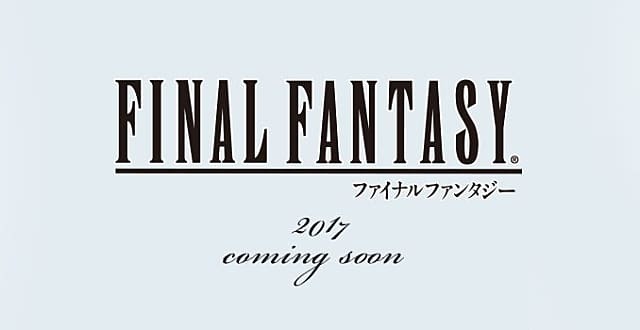 2017 should be a big year for announcements at Square-Enix, what with it being the 30th anniversary of Final Fantasy. A rumoured announcement coming straight from VGLeaks is a 30th Anniversary Collection. According to their sources, the collection will be arriving on a single PS4 blu ray, and will be made available for the Vita too. 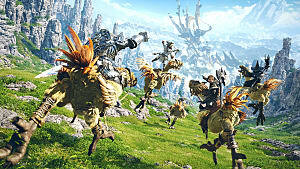 The collection will contain all numbered Final Fantasy titles from I to IX. VII and IX will be based on the newest ports and for I to VI there will be both the original NES/SNES versions along with the mobile ports. The leak seems very detailed and it would be an amazing collection if true. Another compilation on the leaked list is a possible PS4 port of the Final Fantasy XIII trilogy, which would come bundled together on separate Blu ray discs with the games running at full 1080p and at 60fps. If true, it would be interesting to see these already beautiful looking games running on modern hardware. 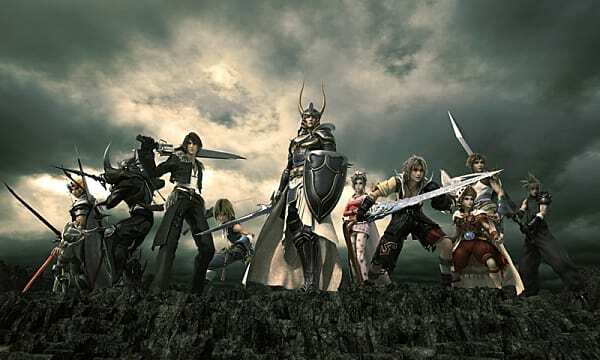 Final Fantasy: Dissidia is another title with no announcement for a console release of any kind, so this one is purely speculation. 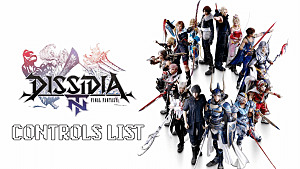 However, as noted on rpgsite, Dissidia is running on a modified PlayStation 4 machine, using PlayStation controllers. I wouldn't be at all surprised if once the game is complete with updates and DLC characters, a home version will be on the way. With spinoffs, remakes and remasters coming thick and fast, there's no sign of the 30 year old franchise slowing down. And now that Final Fantasy XV has given the mainline series a much needed injection of confidence from fans and critics alike, I can't help but look forward to and be excited for Final Fantasy XVI. 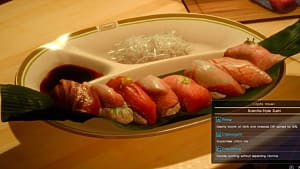 "In terms of what we want to do with the technology, we want to use that technological foundation that we've built up with Final Fantasy XV and move on to do something completely new using that know how and that base. We're going to look into new directions with it." I definitely see this as a positive as now it seems likely that Tabata and his team have a good handle on the Luminous engine and, going forward, should be able to start on the next mainline title fairly quickly - if they haven't already. 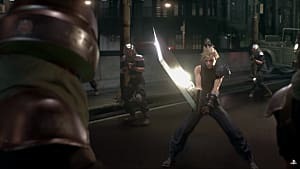 Interestingly, Square-Enix isn't opposed to using a graphics engine that isn't in-house, as shown with Final Fantasy VII remake and Kingdom Hearts 3, with the use of Epic Games' Unreal 4 engine. 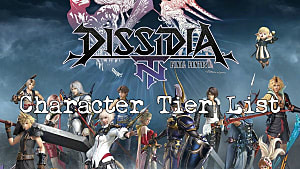 With all the tools already in place, this should in theory free up a lot of the development time and cut back delays, thus allowing Square-Enix to focus on game development, rather than using time and money to create a new in-house engine to match their vision. With the recent showing of the Nintendo Switch, there's a lot of potential there for Square-Enix to do something interesting. 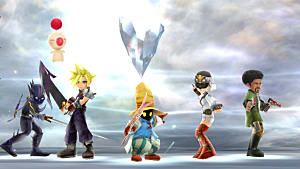 If the Anniversary Collection comes to fruition, that would definitely lend itself well to the portable nature of the machine, and give Nintendo a chance to catch up on a lot of Final Fantasy titles that never made it to their machines. Hopefully, with the recent announcement of an Active Time Report Special for the new year, we'll get some interesting updates from Square-Enix about the future of Final Fantasy.